The age-old question for anyone involved in training or teaching - especially within the VET sector is - how to actively engage your students to ensure they’ve taken away valuable content from the program or course they’ve attended. Researchers specialising in the brain and the way it responds to information have been trying to answer this question for decades and it seems that a particular theory relating to a human’s emotional capacity is gaining ground within the education sphere. Her point being and the point behind SEL is that students learn because they become emotionally engaged in material that has personal relevance to them. This seems quite obvious when you think about it. Naturally, we are going to respond strongly to something we ‘connect’ to or have a pre-established interest in. Applying someone’s interest in particular course material, and not just one individual student, but a whole class. With that question, one that connected the abstract concepts of human evolution to the very real, personal experiences of racial tension her students were currently experiencing, the student’s resistance gave way to interest, which gradually transformed into deep, meaningful learning. 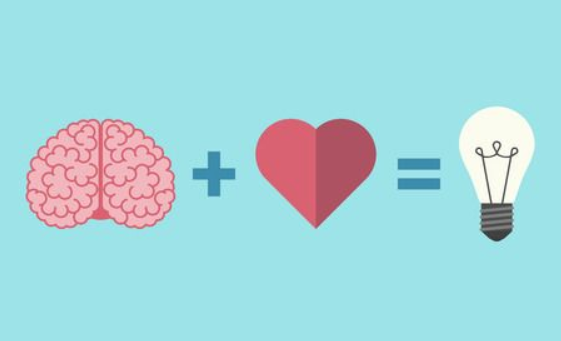 “Establishing an emotional connection is where learning begins,” she stated in the article. Professor Immordino-Yang is not the only one to promote this particular approach to learning. Studies involving M.R.I scans have been conducted on students to demonstrate how the brain functions in real time. 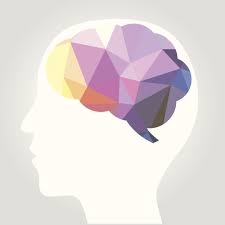 When the student was engaged in an issue they had a pre-interest or connection to, the scan showed activations all around the cortex, in regions involved in cognition, memory and meaning-making, and even all the way down into the brain stem. Another study conducted by Panorama Education demonstrated the effect SEL Learning had on assessment results. The study compared the course results of students who learnt identical content with teachers who had knowledge of each student’s key interests and could consequently mould course requirements around this, to teachers that didn’t. Results revealed students that had the course material catered to their needs did infinitely better in their exams. While the idea of customising a teaching plan or strategy to suit the needs and interests of students is not a revolutionary concept, it is vastly gaining popularity and many researchers and education institutions are developing strategies for trainers and teachers to apply this on a greater scale. For trainers within the VET sector or those who own an RTO or training organisation, the New York Times suggested the following strategies to increase student engagement. Firstly, they suggested sending out an initial getting to know you survey, before conducting the course. That way trainers can identify aspects of both the course subjects and topics in general that are of most interest to their students. It can also help trainers to identify common areas of interest amongst a cohort. From this information, trainers can then work on relating particular units of study to these interests. One teacher executed this recently and discovered that a particular student she was struggling to engage with in her biology class was interested in being a dairy farmer. Consequently, she felt that subjects like biology weren’t relevant to her. This teacher than focused on demonstrating how biology is used in dairy farming; how dairy farmers need to be able to understand soil chemistry, botany, how genetics relates to effective breeding of cows etc. By creating an emotional connection between the student’s interests and the course content, the teacher was successful in re-engaging the student. The article also encouraged trainers and teachers to use real-life examples a group would be familiar with when explaining a particular theory. 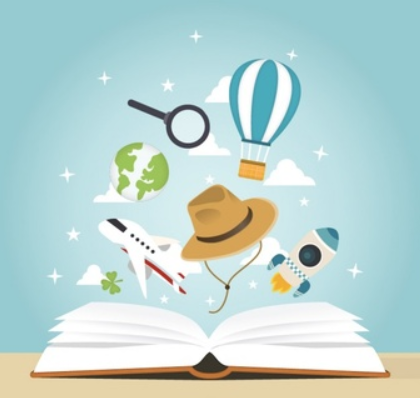 For example, if teaching a theory within tourism to students, draw on the groups travel experiences, or ask students what makes them want to visit a particular destination. “Focusing on the group’s real-life experiences always helps students relate content to their own interests and aspects they care about,” Dr. Immordino-Yang said. To find out more about ESL and how it can help in engaging learners, you can read the full article here.